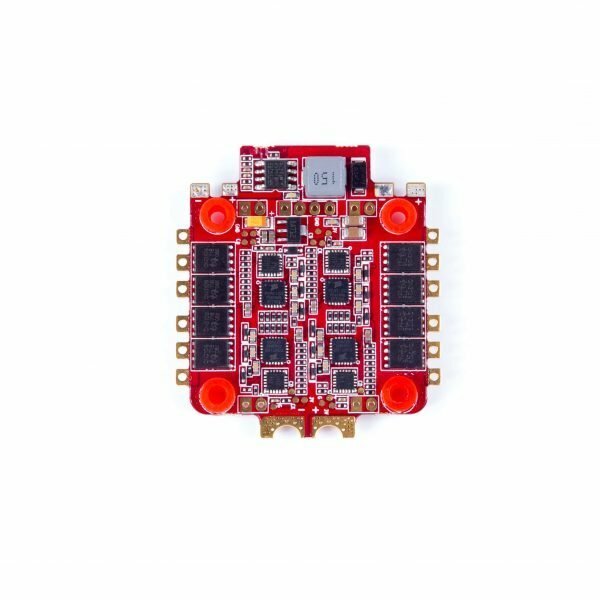 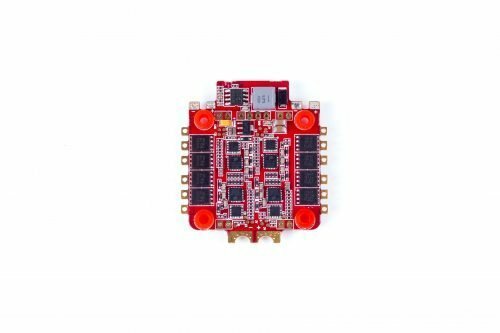 The FlightOne Bolt 4in1 electronic speed controller (ESC) was designed for power and performance. 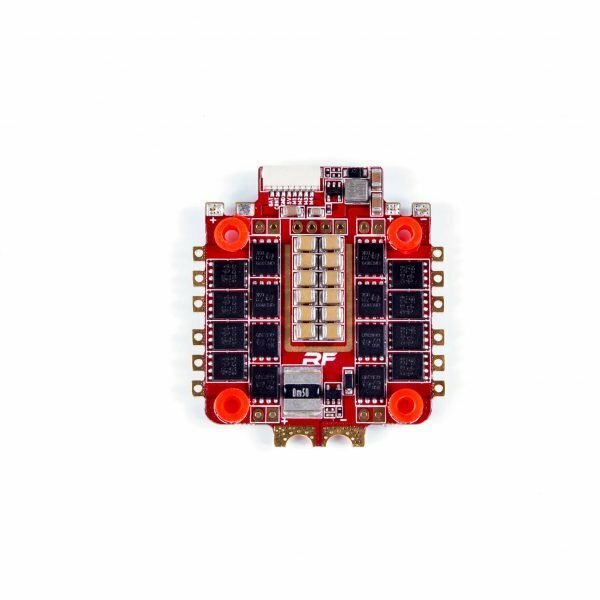 Coupled with the Revolt FC the Bolt makes a thin stack while keeping the escs save inside the frame, protected from prop strikes. 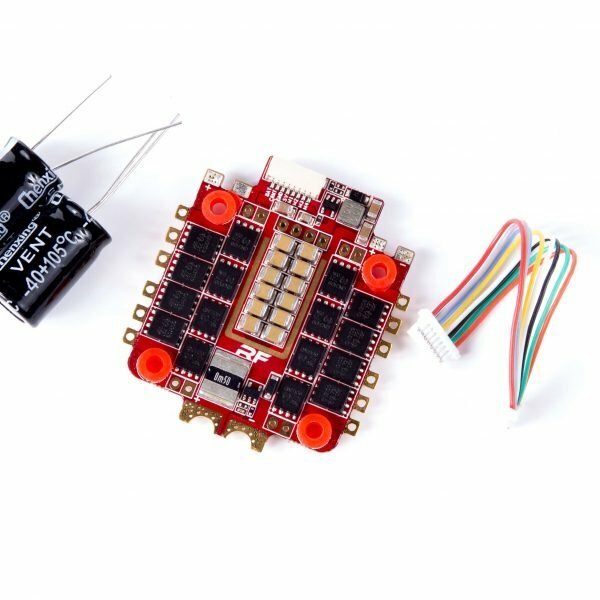 The escs are also safe from vibrations thanks to the integrated FlightOne Gummies.